According to Forrester Research, fewer than one percent of leads generate revenue for most B2B companies, which means B2B marketers doing traditional lead gen are wasting 99 percent of their time, energy and money on leads that will never become customers. For a long time, marketing's success was measured based solely on the ability to generate qualified leads to turn over to the sales team. The idea was that through content marketing, more leads would pour into the funnel and trickle through the sales cycle to become new revenue. But for many companies, the traditional B2B funnel is broken and lead volume alone is just a vanity metric. There is a better way. In this workshop, learn how to flip the B2B sales funnel toward a philosophy of account-based marketing. Plus, we’ll uncover 10 breakthrough B2B prospect-engagement strategies to test against your prospects as you refine your sales and marketing strategy into one that is repeatable, predictable and actually moves the needle on revenue. Lori Turner-Wilson is CEO and founder of RedRover, a sales development and marketing firm. She works with companies large and small to help them improve the productivity of their sales force and the return on their marketing investment. 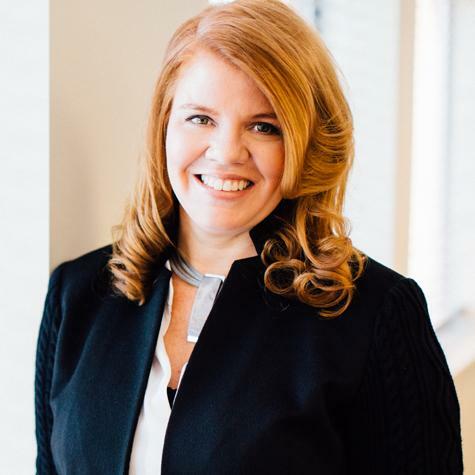 Before opening RedRover, Lori spent more than 15 years leading corporate sales, marketing and communications teams for Hampton Hotels, First Horizon National (or First Tennessee) and TCBY Enterprises. She is the recipient of numerous industry awards including Addy awards, Communicator awards, and a Telly. 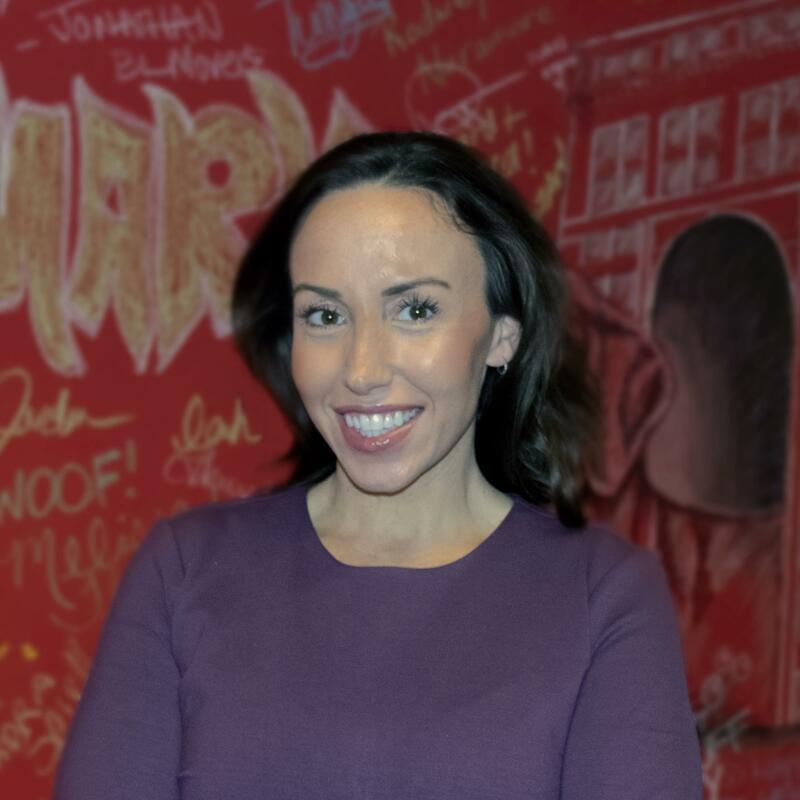 Lauren Brady is the Director of Growth for RedRover Sales & Marketing Strategy. She connects with prospective clients to understand their growth vision and how RedRover may be able to support them with a strategic sales and marketing partnership. Prior to her role at RedRover, Lauren spent 16 years in media and digital marketing sales and has a complete, in depth understanding of digital tools and trends used to raise an organization’s visibility. Lauren experienced significant success growing revenue and developing sales teams under her leadership roles; positively impacting her employer’s bottom line Her background has afforded her the opportunity to work with businesses of all sizes and industries of a wide variety which translates into a unique level of familiarity for all of RedRover’s clients. Lauren’s focus on business development allows RedRover to promote its unique offerings and attract and retain partners. Come Learn and Network while Enjoying a Complimentary Lunch. Free parking available. Look for Event Parking Signs.